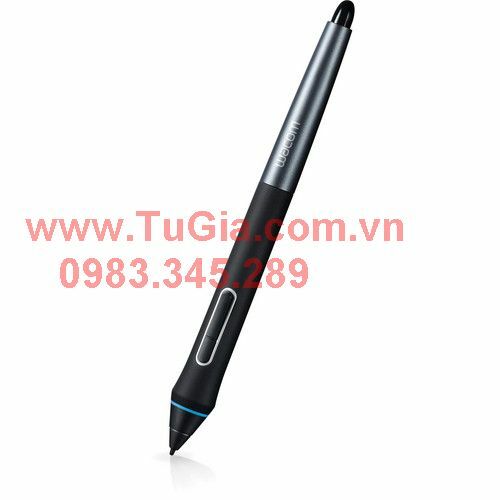 Quà tặng tích điểm xem tại đây. 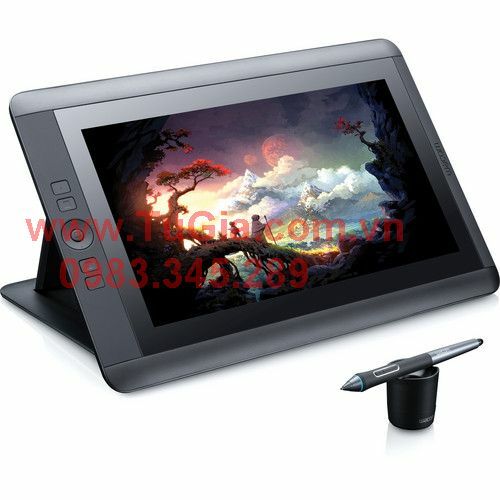 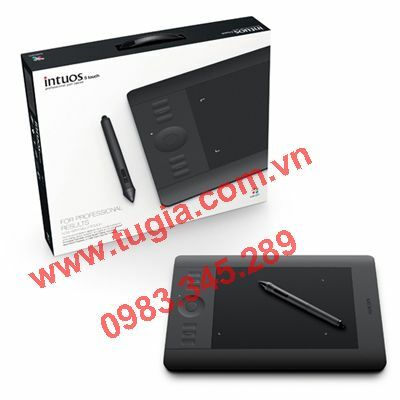 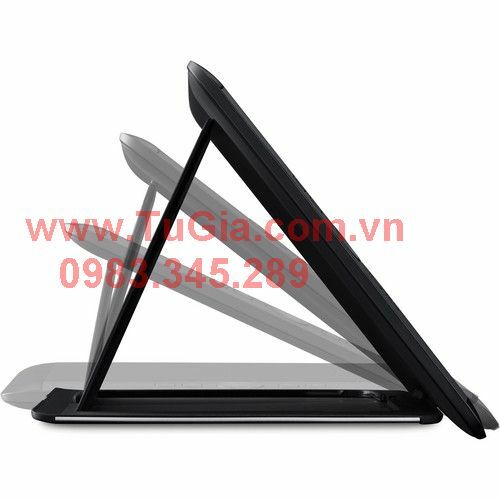 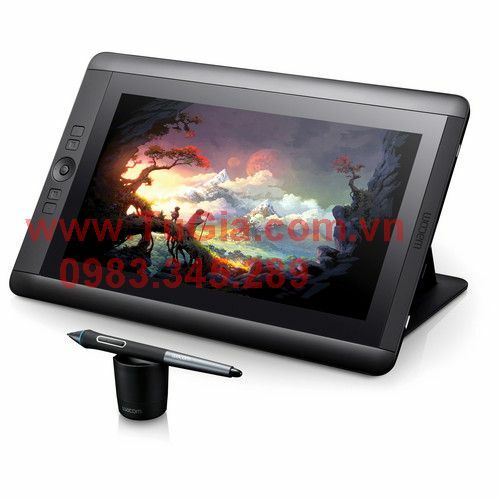 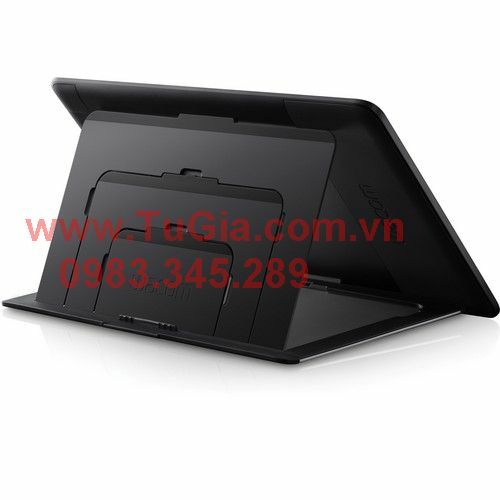 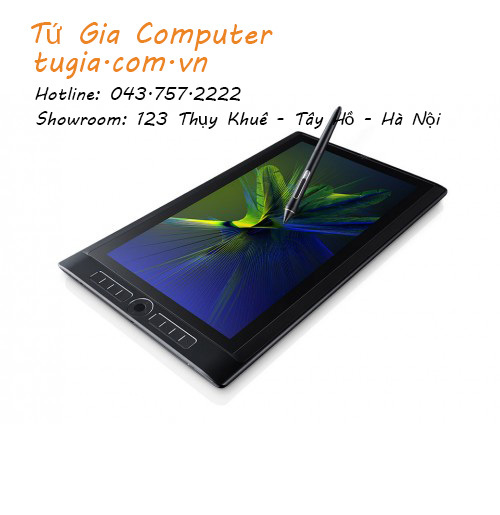 Cảnh báo : Trên thị trường đã xuất hiện bảng vẽ WACOM hàng xách tay, hàng Refurbished (hàng làm lại), hàng serial cũ, hàng nhái, hàng kém chất lượng xem chi tiết tại đây. 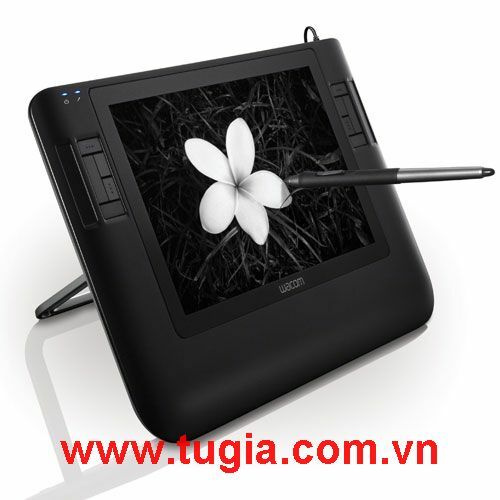 Experience the power of a high-performance Cintiq in a compact, slim design. 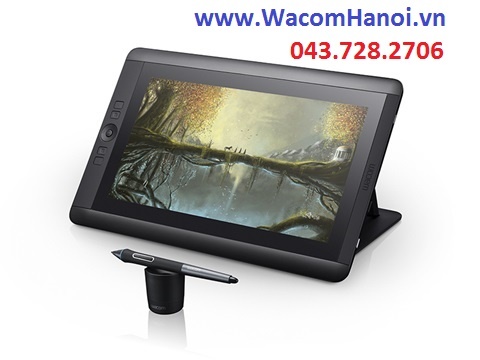 The Cintiq 13HD is an interactive pen display that allows you to create directly onto a 13.3” HD display. 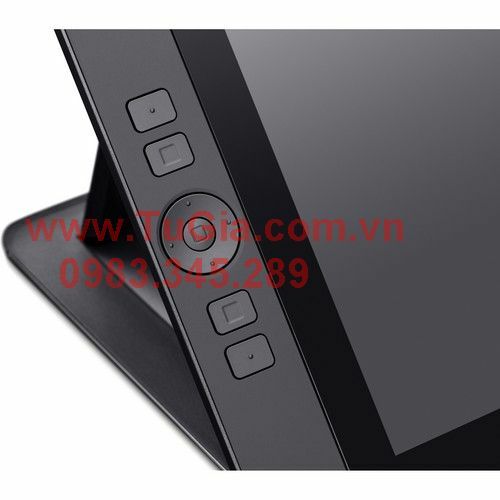 It offers you many of the advantages of the larger Cintiq, like the four time-saving, customizable ExpressKeys, the Rocker Ring, and the Home Button for easy shortcut access. 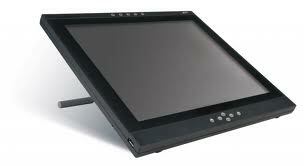 Its high-resolution HD 1920 x 1080 LED display features a 178° viewing angle and renders 16.7 million colors. 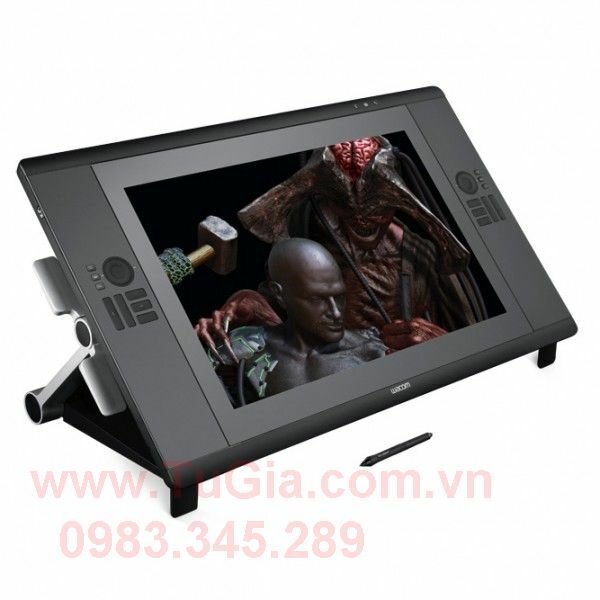 The detachable stand adjusts to three different working angles and you can also use the Cintiq 13HD flat on your desktop or in your lap. 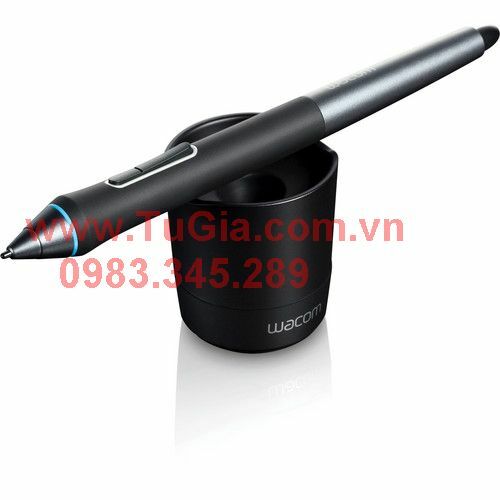 Wacom’s powerful new Pro Pen with 2048 levels of pressure sensitivity, tilt recognition, and a more comfortable, ergonomic design provides precise control and a better feel than ever. 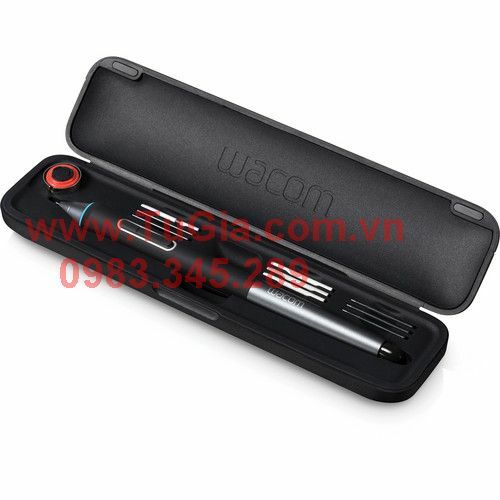 The new Pro Pen comes in a compact carrying case that includes storage for the extra nibs and color rings that help you easily personalize and identify your pen. 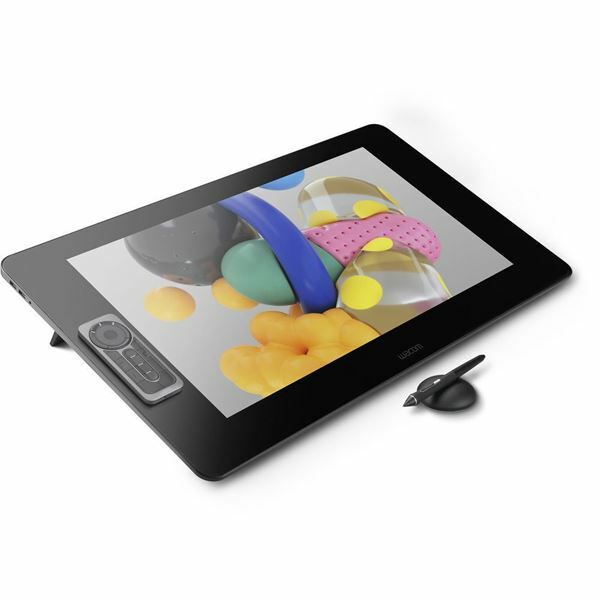 The Cintiq 13HD experience starts right away – with a new, simple setup. 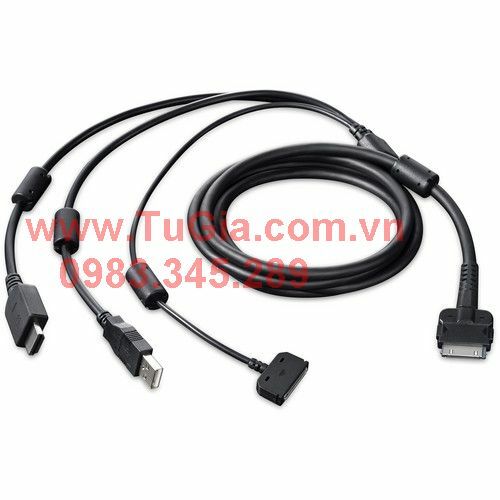 Our convenient new 3-in-1 cable reduces clutter and makes setup on any Mac or PC a snap.